Just perfect for a stroll in wonderful Warley Woods. So, why not take a walk and help the Trust to raise much needed funds to replace those benches so wantonly destroyed by vandals last year. 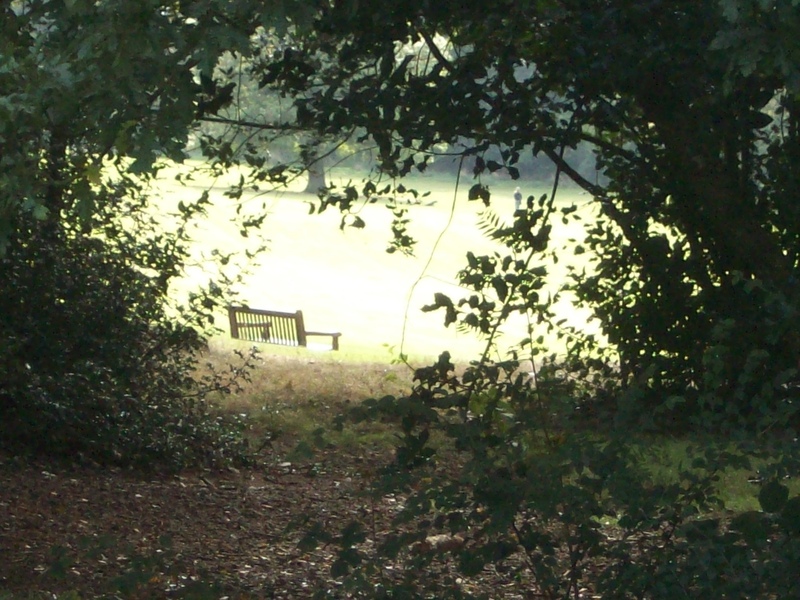 The Trust is aiming to replace all of the benches dedicated to people who had lost loved ones, and today's sponsored walk should help them reach that target. So, get family or friends to chip in a couple of quid per lap, or just sponsor yourself and drop your donation to the Pavilion on Lightwoods Hill… and hey…the walk will do you good too! Walk round wondrous Warley Woods for the ‘BIg Bench March’ to raise funds for replacement benches for those vandalised last year……Lovely day for a stroll to raise money for a great cause!